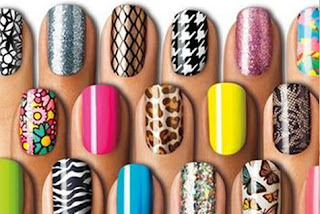 Head over to Half Off Depot to score 12 sheets of nail polish strips (144 total) from Funky Nails for just $13.50 shipped! The strips last up to 7 days and can easily be switched out to match your outfit or mood. Click here for more info. You can easily find it by searching "Nail Polish" in the search bar.